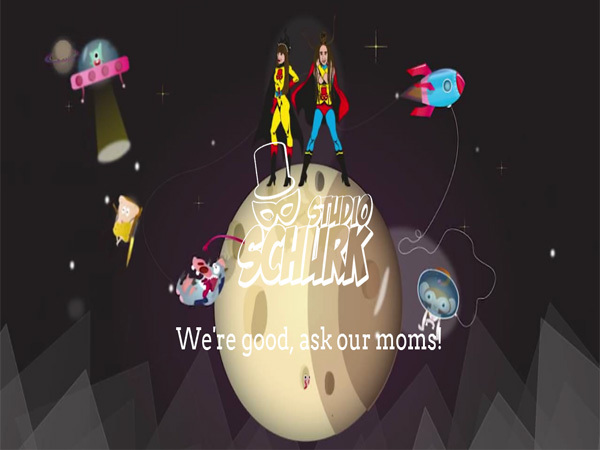 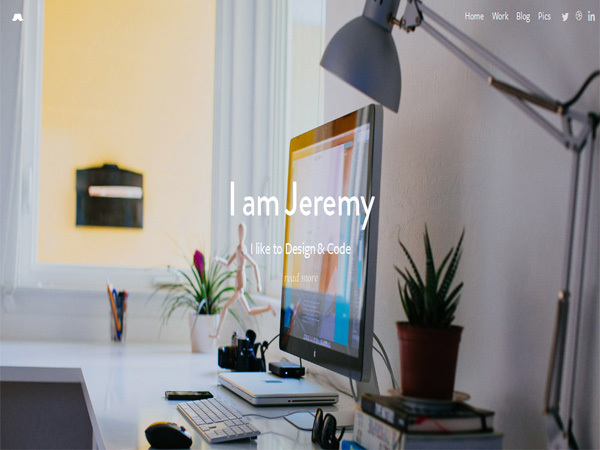 The portfolio website designers is one of the great place of inspiration. 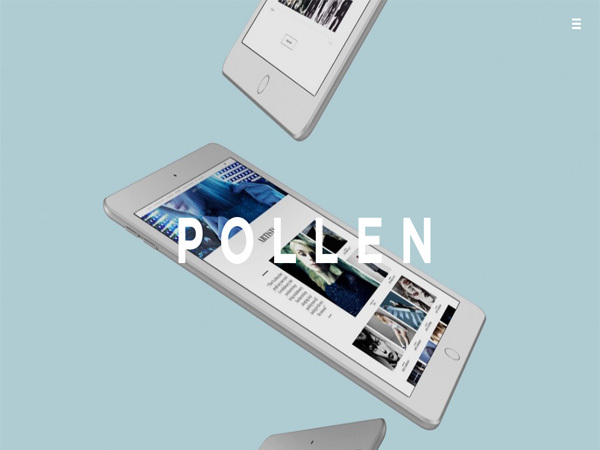 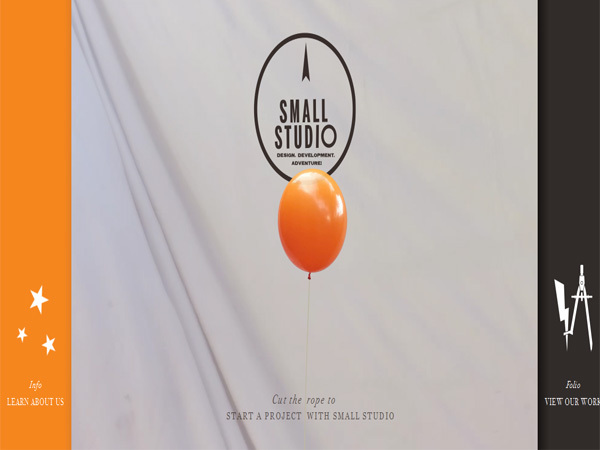 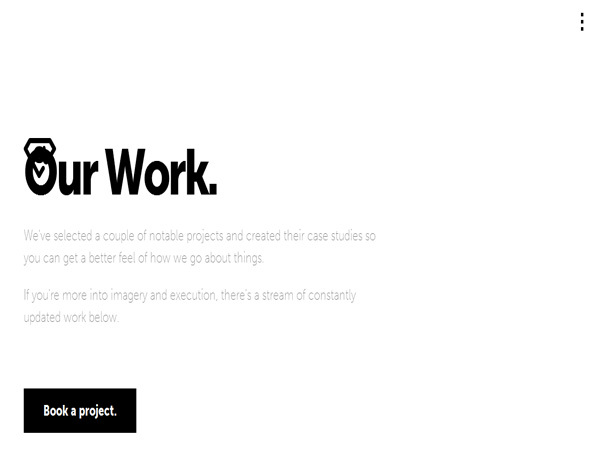 Portfolio websites most of time displaying creative things for attention. 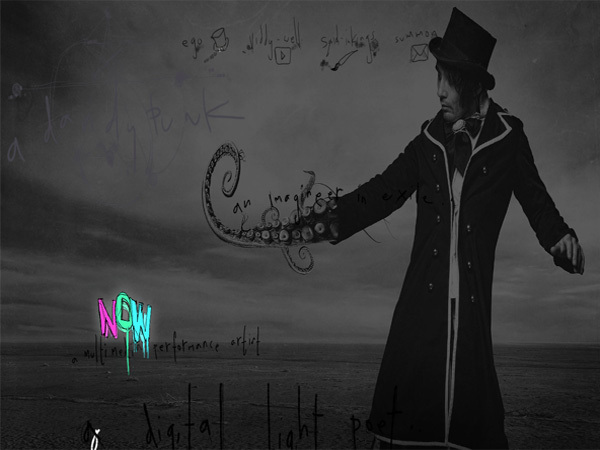 The age of information remains ludicrously competing. 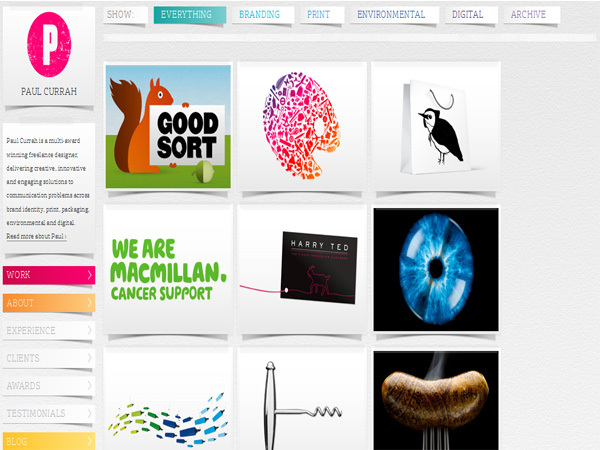 Many people raise the bar again and again to keep visitors interested to come back your website. 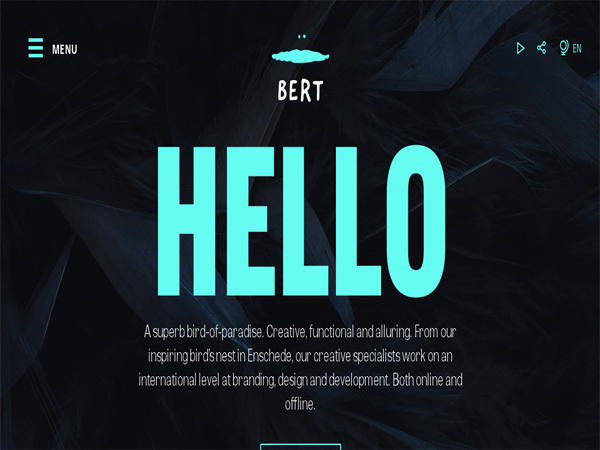 If you are looking for a simple way to maintain and display your creative work with attractive and impressive design, so you’ll come on a right place. 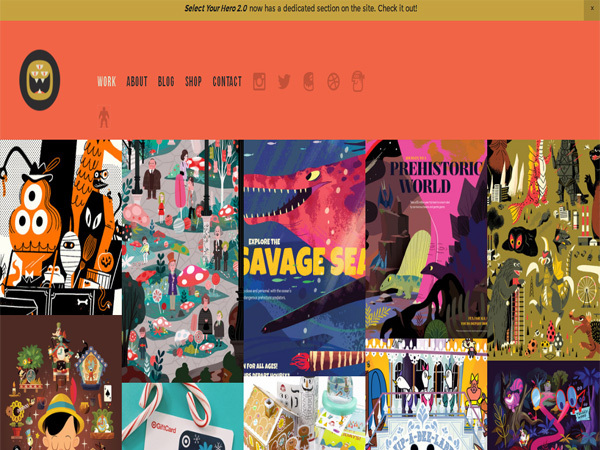 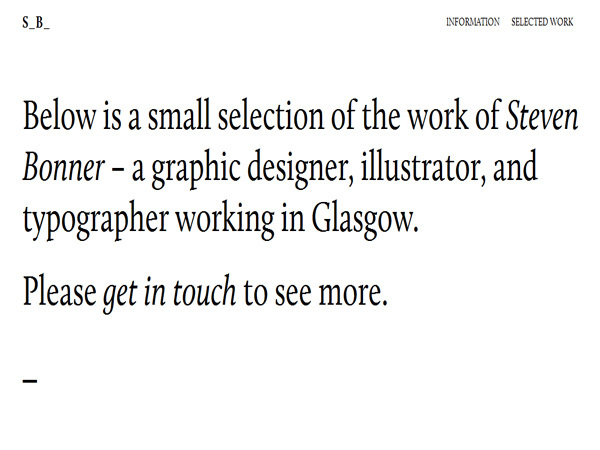 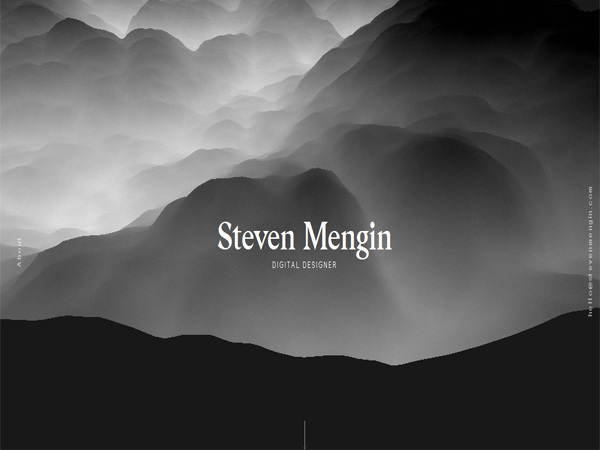 Today we show you some examples of best portfolio websites for your inspiration. 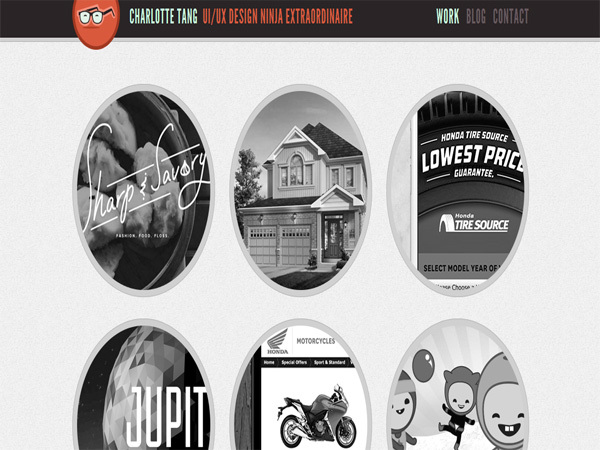 These websites don’t have just interesting information, it has interesting and attractive portfolio website designs also. 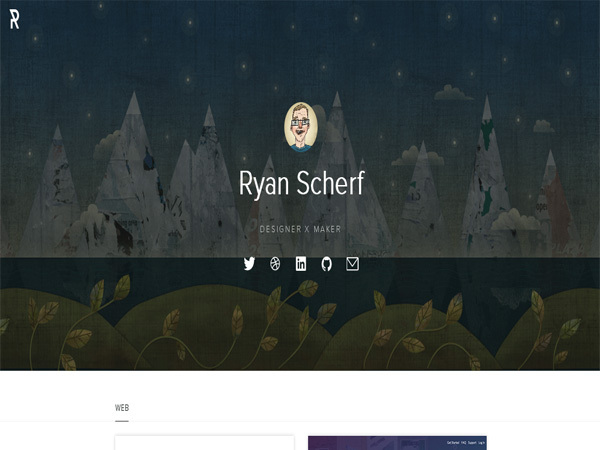 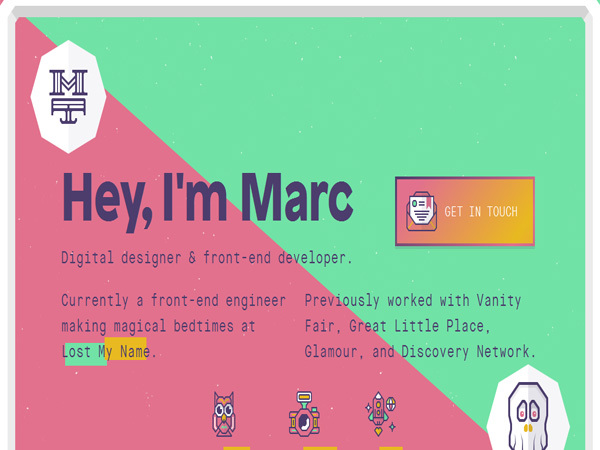 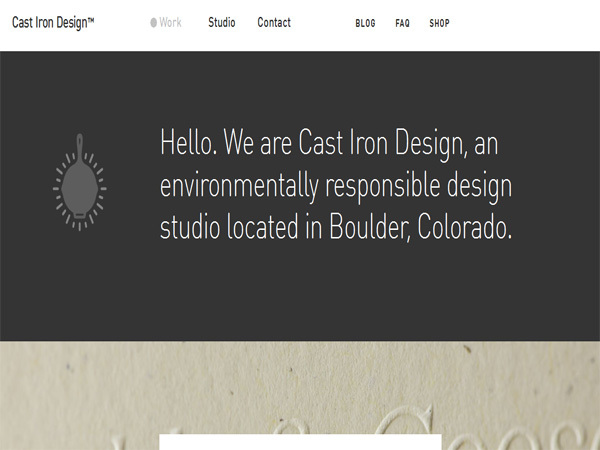 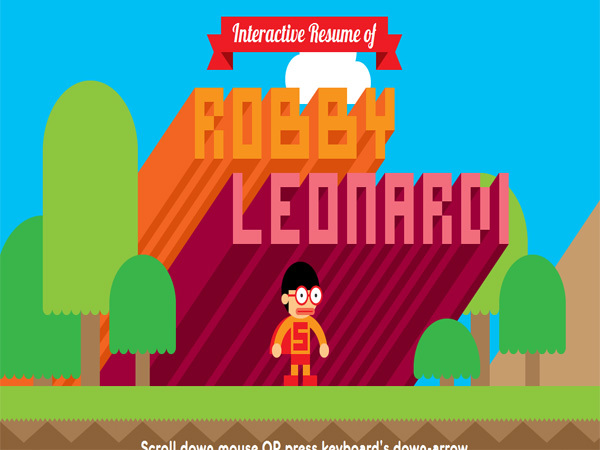 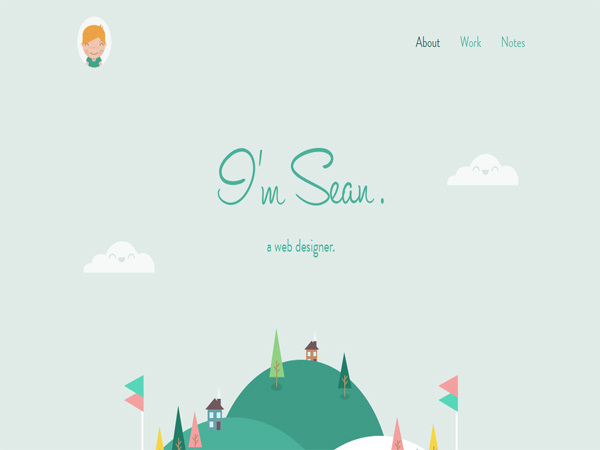 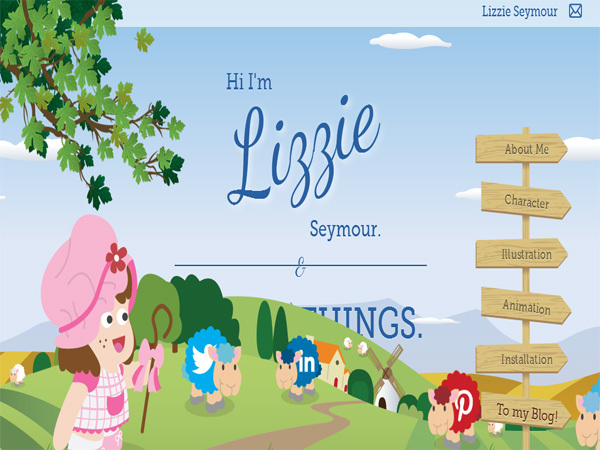 So check out these inspirational examples of best portfolio websites and get inspired.